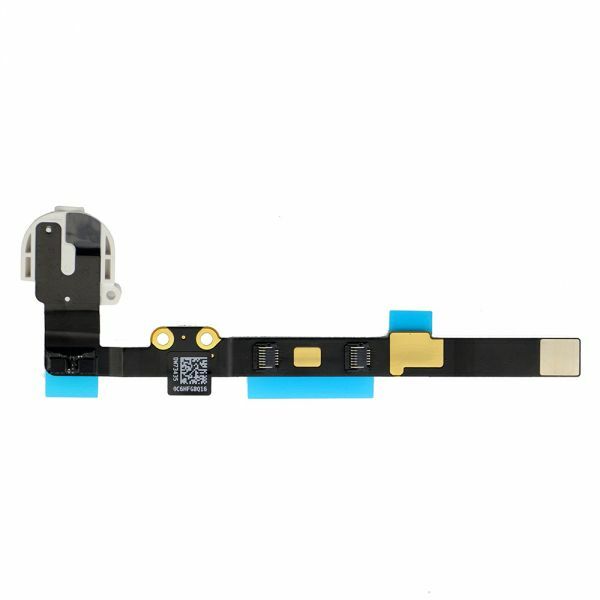 1.This item is the original audio headphone jack flex cable replacement part for iPad Mini 2. 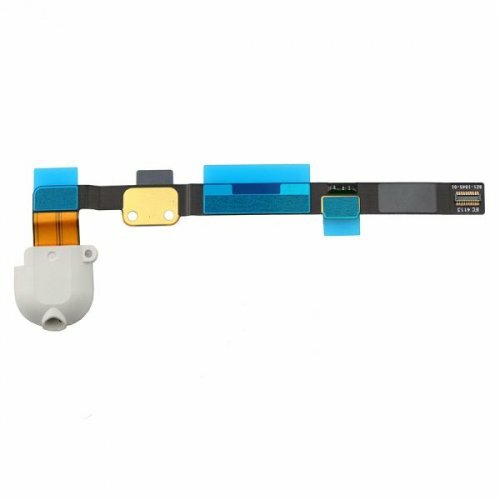 2.It is used to replace the broken,non-working audio flex cable with a new one. 3.Only compatible with iPad Mini 2 Retina in white color.